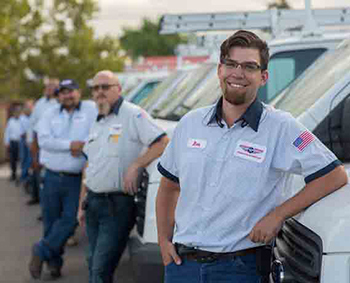 With over 50 years of HVAC contractor experience behind us, Anderson Air Corps has been a leader in providing Albuquerque with the best in HVAC service, repair, installation and technology. 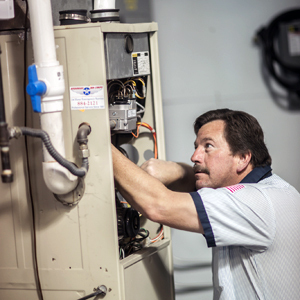 We can handle everything from top-to-bottom installations, retrofitting, furnace repair and installations, AC conversions, evaporative cooler repair, and more. We pride ourselves on being able to handle all of your heating and cooling needs with the best possible service you can find. 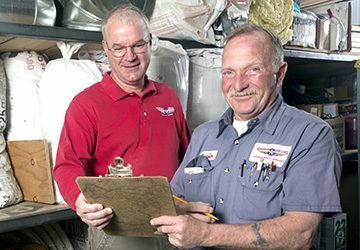 Anderson Air Corps has you covered, no matter if you’re a homeowner, contractor, or facility manager. 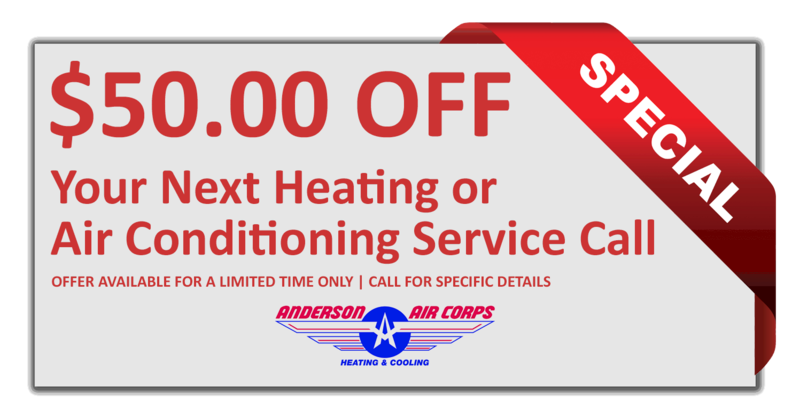 For over 50 years, Anderson Air Corps has strived to deliver, and pride ourselves on, the best possible heating and air conditioning service that you can find. 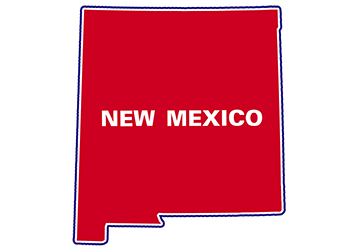 Whenever your in need of heating or furnace repair in Albuquerque, give us a call and we will dispatch our skilled technicians to your home. 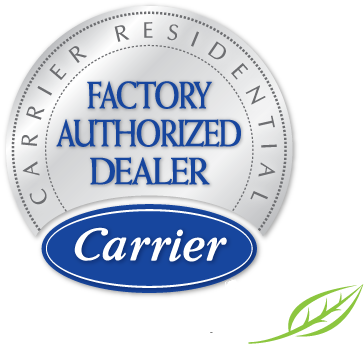 Anderson Air Corps is proud to be a Carrier® Factory Authorized Dealer. Here at Anderson Air Corps, we can provide you with a range of products and years of expertise, to help you with any indoor air quality issues that you may encounter. 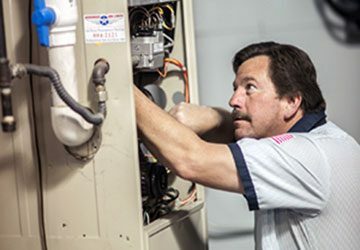 We have 50 years of experience in Albuquerque air conditioning installation, furnace installation, furnace repair, evaporative cooler repair and A/C conversion. 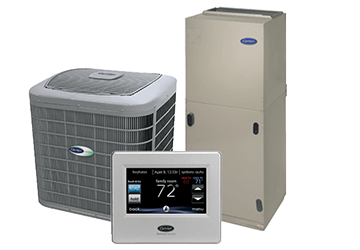 Anderson Air Corps offers unrivaled HVAC solutions to residential and commercial clients in Albuquerque, New Mexico. Why 24/7 air conditioning repair? 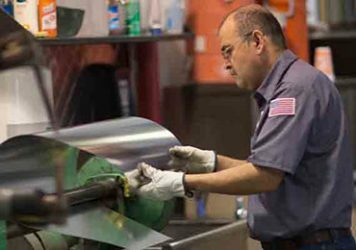 It’s not uncommon for equipment to malfunction or break down at the worst possible times. That’s why Anderson Air Corps has emergency air conditioning repair around the clock, to handle your air conditioning emergencies. 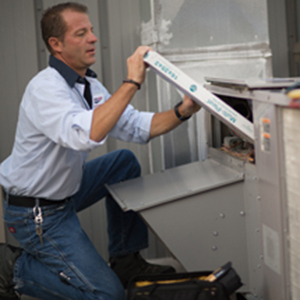 Our highly skilled technicians will reach you quickly and work tirelessly to bring your HVAC system back online. Whatever the problem is, we will provide you with the best possible options and services to fix it and have you back in comfort. Our caring, highly-trained, and professional staff strive to bring you the highest quality customer service anywhere. 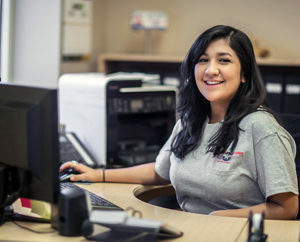 You can rest easy knowing that your HVAC system is in good hands with our team. Have a question? Let one of our HVAC experts handle it! 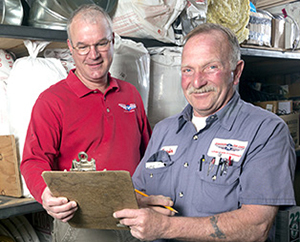 With 50 years of experience behind us, we’re sure to be able to answer all of your questions. Whether you need a new heating system, or need to replace your aging current system, Anderson Air Corps has the expertise and experience to have you up and running in no time. Our highly trained and caring staff will give you the individualized service you’ve come to expect from us. At Anderson Air Corps, we are proud Albuquerque Carrier Factory Authorized Dealers of the top air conditioning products from the industry’s top manufacturer of HVAC systems and products. Browse our products online, or feel free to call us and speak with an expert contractor. 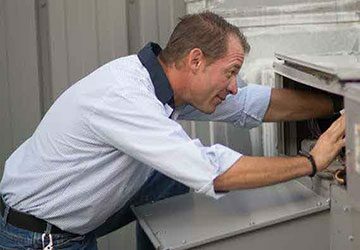 When installing an air conditioner unit — whether a large commercial unit, or a split system or package unit for your home — you want to know that you will be taken care of by the best technicians around. 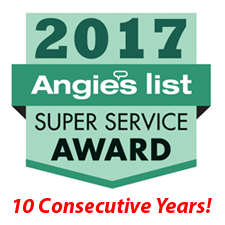 Look no further than Anderson Air Corps for all of your AC system installation and replacement needs. Are you in need of repair or replacement of your current heating or cooling system? Be sure to look at our money-saving heating and cooling service special offers and coupons. Don’t hesitate to take advantage of these special offers as they won’t be around forever! At Anderson, we believe you deserve the highest possible level of customer care and as such we focus on nothing less than your complete satisfaction with our services. We achieve this through a combination of over 50 years of experience, continual training to stay current on new and emerging technologies, and by staffing the best possible people within our company. All of our efforts combined means that we guarantee your satisfaction with our services. Anderson Air Corps is dedicated to giving back to the community and has recently partnered with Paws and Stripes—a local nonprofit organization, provides service dogs and training to veterans suffering from post-traumatic stress disorder (PTSD) and traumatic brain injury. Paws and Stripes provides vital services to the veteran population in Albuquerque, as well as helps to rescue dogs. According to Founder Lindsey Stanek, all dogs in the program are shelter dogs (Paws and Stripes has rescued more than 100 dogs to date), veterans must train with their dogs multiple times a week, and there is never any financial cost to the veteran to graduate. 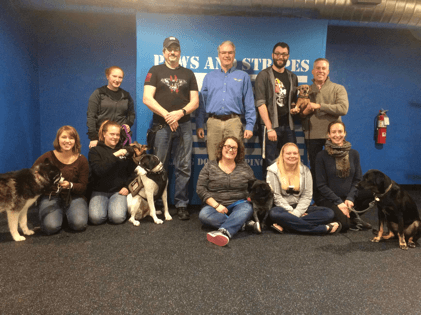 “We chose to partner with Paws and Stripes, because we really like their core values and believe in their mission to help out veterans and animals in the community,” said Kyle Redford, COO of Anderson Air Corps. As part of their giving back, Anderson will be providing HVAC maintenance services to the new Paws and Stripes building, located at 617 Truman Street NE. For more information on Paws and Stripes, visit: pawsandstripes.org.